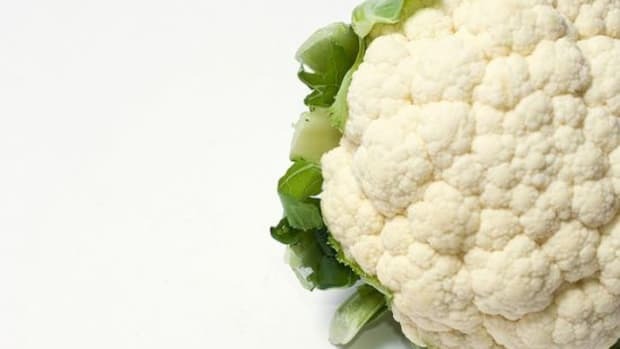 As a member of the cruciferous vegetable family, the humble cauliflower packs as much of a nutritional punch as its cousins kale, broccoli and cabbage. 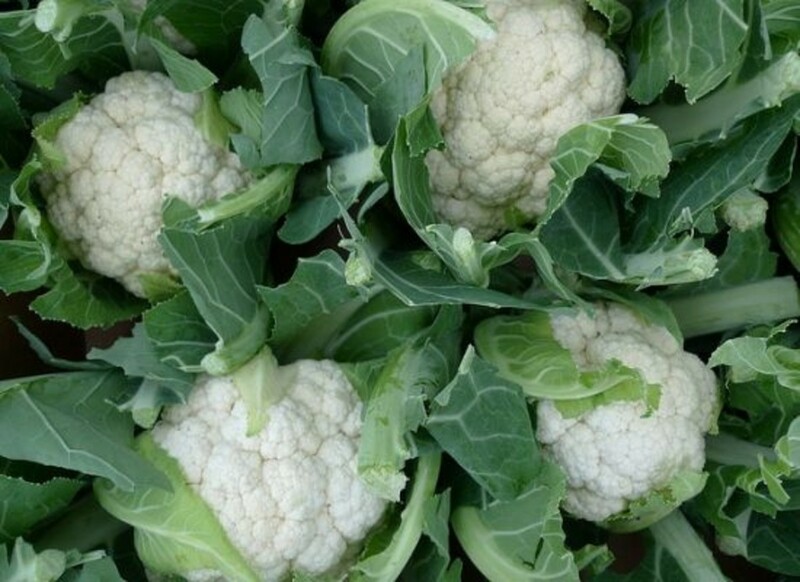 Cauliflower blossoms with phytonutrients and antioxidants, giving your natural detox system a flavorful kick start. 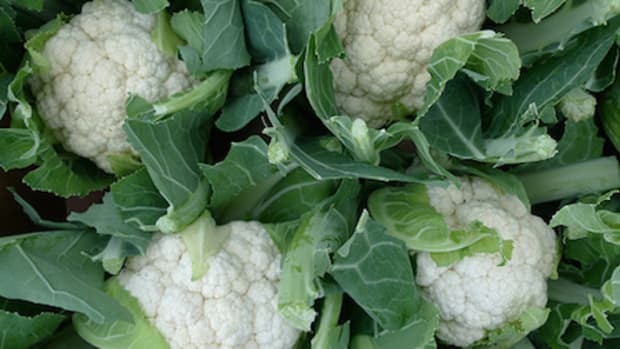 Its unique texture and ability to absorb flavor makes it one of the most flexible vegetables, serving as a nutritious main course or a handy substitute in gluten-free and low-carb dishes, and even desserts! In addition to Vitamin C, folate and manganese, this cabbage flower offers antioxidant phytonutrients that lower the risk of oxidative stress in cells, a risk factor for cancer. World’s Healthiest Foods also points to studies of the activation of detoxification enzymes, anti-inflammatory effects, digestive and cardiovascular support. Here are a few ways to get more of this underrated veggie into your diet beyond the classic sauté. Cauliflower works wonders as a gluten-free substitute for flour in pancakes. The fluffy puree can be combined with non-traditional pancake ingredients to make a savory breakfast cake. 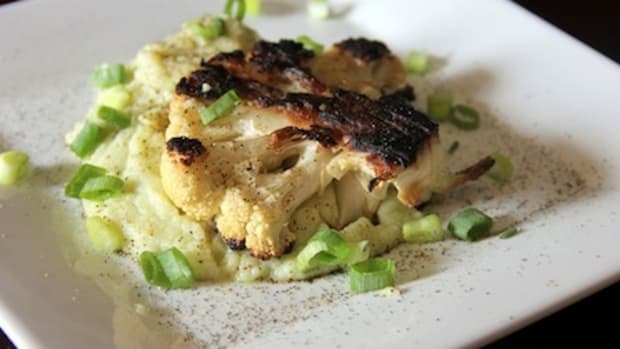 You don’t have to skip the flour and maple syrup to enjoy a cruciferous breakfast; this simple recipe from Super Healthy Kids is a cauliflower-infused take on the original. This cauliflower and apple soup recipe uses the stalks and leaves in a sweet and slightly curry comfort food. Another simple Food Network recipe goes for the sweet and savory combo with dates, garlic and pine nuts on oven-roasted cauliflower. 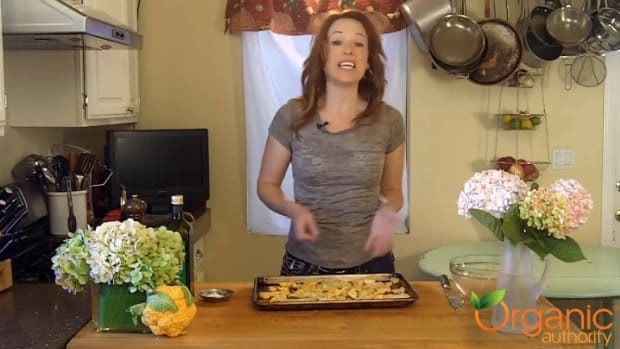 Kids will love this crunchy, salty cauliflower popcorn sprinkled with some parmesan cheese. If you’re looking to swap out starch, mashed cauliflower is a tasty stand-in for the classic potato. 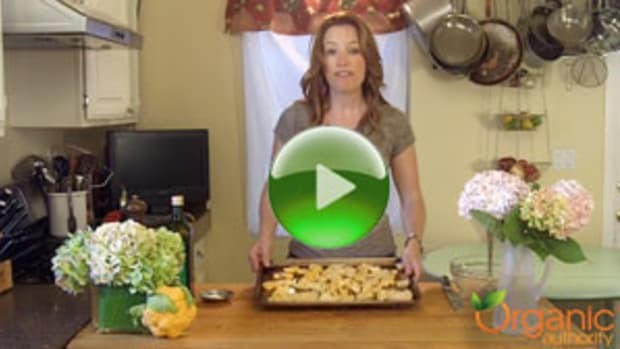 Double up on nutritional value with the Mother Nature Network’s recipe for sweet potato and cauliflower latkes. 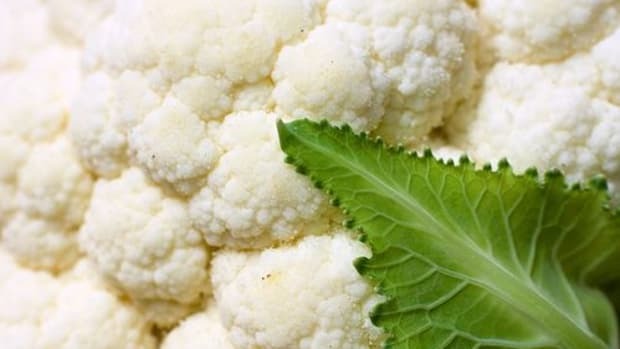 Cauliflower is so versatile it can even be a substitute for the most common dietary staple, rice. Low carbohydrate and primal diet followers will love this ten-vegetable Cauliflower Rice Paella from Peas and Thank You. 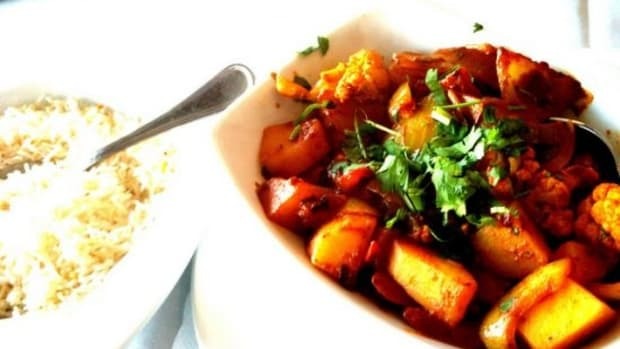 For another flavorful and filling main course, try Good Housekeeping’s Indian cauliflower curry stew. 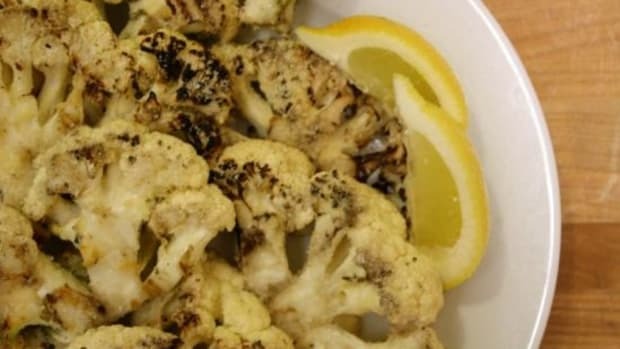 And of course, there&apos;s OrganicAuthority&apos;s own easy rustic roasted cauliflower recipe. Cauliflower is the secret ingredient in these vegan thumbprint cookies from No Meat Athlete and this more elaborate gluten-free recipe for raisin cookies. Also, try this Indian-style honey cauliflower or cardamom-infudes kheer. Finallly, this Eat a Beet recipe takes the cake for most surprising use of the cabbage flower: Triple Layer Cauliflower-Raspberry Mini-cheesecakes. With homemade ricotta and an almond crust, this dessert can win over picky eaters and supertasters alike.